The best snippers you can get—these are Woolly in every way. 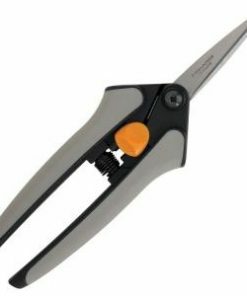 Versatile and precise, use these shears to prune anything into a work of garden art! 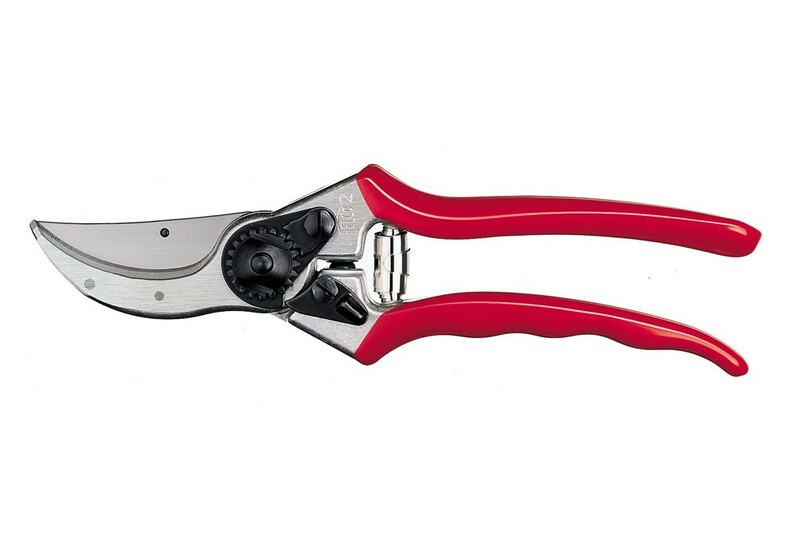 The straight cutting head allows left and right-handed gardeners alike to use the shears with ease. The cutting head features a wire-cutting notch, sap groove and riveted anvil blade. The forged aluminum handles are tough and have comfortable rubber grips to help protect the wrist. You will be amazed at the beautifully groomed garden art you can create out of your plants with these!